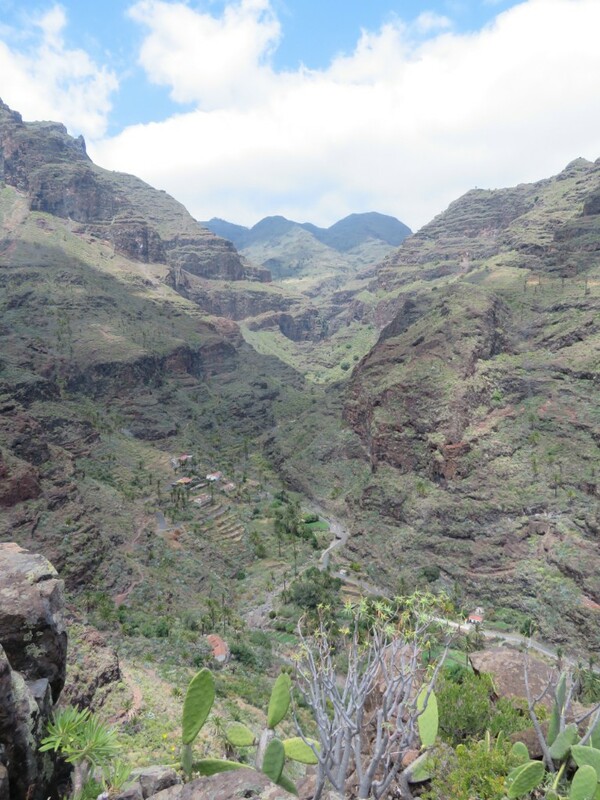 Since our last newsletter at the beginning of September a couple of things have been happening which I need to draw your attention to:-Firstly September has been a busy month for bookings and secondly due to an unprecedented increase in popularity of the Canaries in general for winter sun holidays, accommodation in La Gomera is in big demand and getting harder to come by. So.... not only has our availability filled up significantly but for some of the scheduled weeks we have been informed by Hotel Jardin Tecina not to take any further bookings due to capacity problems. If you have already booked with us you do not have to worry....your accommodation is confirmed but if you are thinking of making a booking this season and have not yet done so... it is imperative that you check with us first before committing to flights to ensure that we can still offer you accommodation.Our first week of the season is 9-16 November for which we have just 2 x places remaining in our Popular Package. You can check out other possibilities on our website here.Our holidays run from Wednesday to Wednesday mainly to take advantage of low cost flights which are usually cheaper mid week. However we get lots of inquiries asking.... what if we can't find suitable flights to get us to Tenerife South Airport (TFS) in time for the transfers on a Wednesday. What we advise...and many clients have taken advantage of this option...is that you come in a day or two earlier on flights that suit you and stay in Tenerife where we have a partnership with Diamond Resorts through which we can offer spacious and well fitted out self-catering accommodation for around €70 per apartment per night. We usually recommend Sunset View Club which is located in San Miguel, a fairly quiet resort less than 15 minutes by taxi from the airport. Shops and restaurants are conveniently located just across the road and we can pick you up there on Wednesday morning at no additional cost to join the rest of the group. Diamond Resorts have other properties including some in Adeje where we can also quote good prices if you prefer and in that case you just need to make your own way to Los Cristianos (which is a short taxi ride away) to meet us at the ferry on Wednesday for the transfer to La Gomera.One other question we get asked a lot...."we're coming to La Gomera independently can we walk with you?" 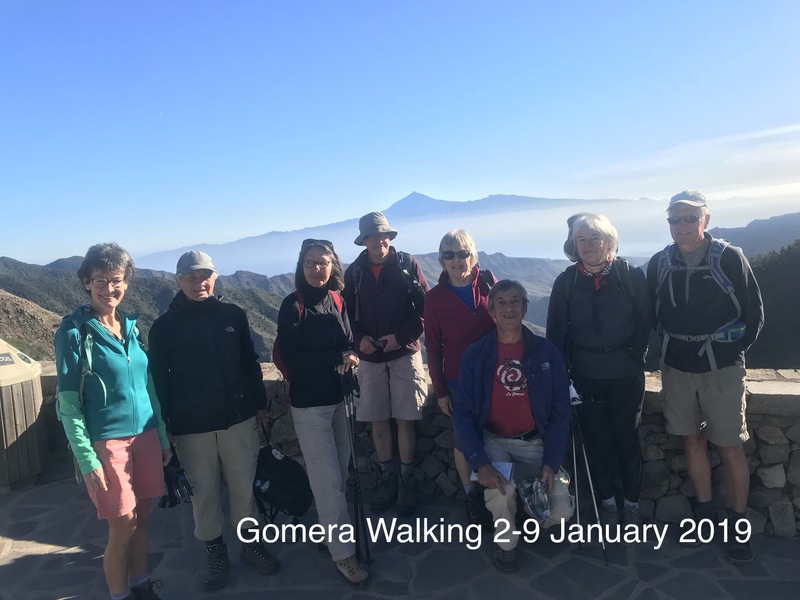 We call this "Day Walking" and we try to accommodate requests if at all possible but you'll appreciate we have to give our own groups priority. We normally charge €40 per person per day and this includes any transport necessary to get to the start/finish of planned walk. To avail of this you need to be staying in Playa Santiago. 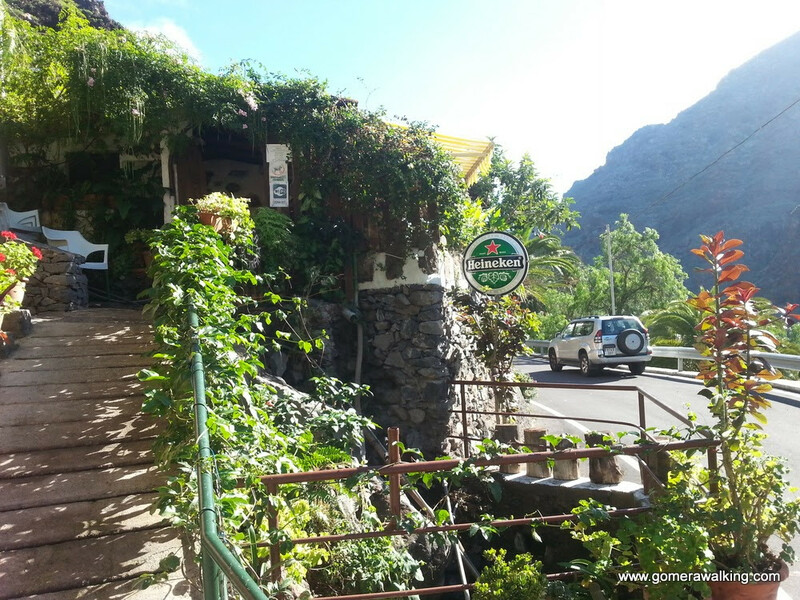 Contact us for further details.Hope you'll find time to explore La Gomera this winter.